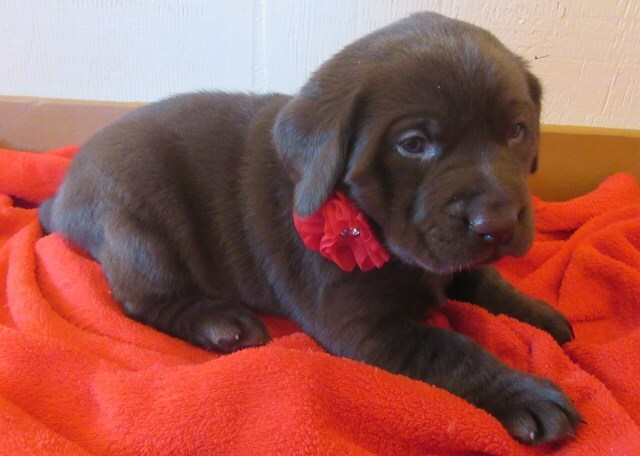 We are long time professional breeders of Labrador Retriever puppies near Toronto Ontario Canada. 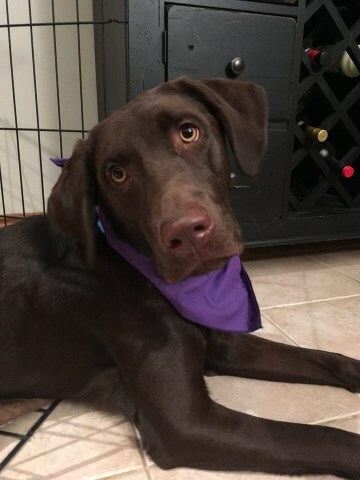 Chocolate is a focus but we also have black and silver labs at times. Focus on health, intelligence and temperament. 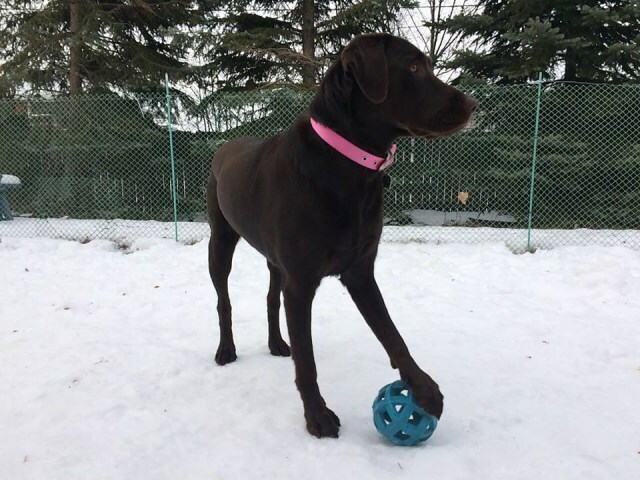 Our Labs come with a 4 year written health guarantee on hips, elbows, eyes and all major organs. 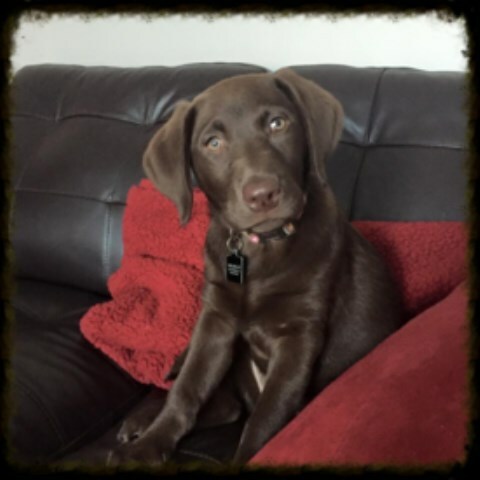 For a chocolate labrador retriever puppy near Toronto Canada, please visit our website for more information.